YBN Cordae has seen his career absolutely blow up since we spoke to him in the summer. The young Maryland-raised artist is about to shake up the game big-time and it will all start with his debut album. 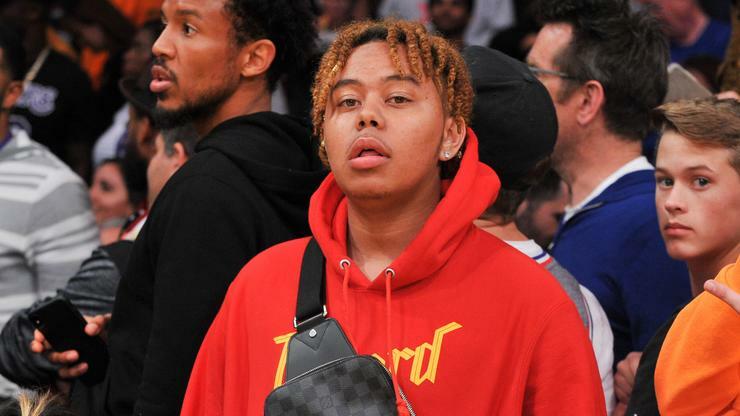 Seen as the most lyrically-skilled member of the YBN crew, Cordae has earned lots of respect from fans of past and current generations of hip-hop alike. His style is unlike anybody else’s in the way that he almost perfectly bridges lyrical rap and melody rap. With the announcement of his debut album and headlining tour, we can guarantee that a large number of people will be looking forward to seeing what Cordae has up his sleeve. 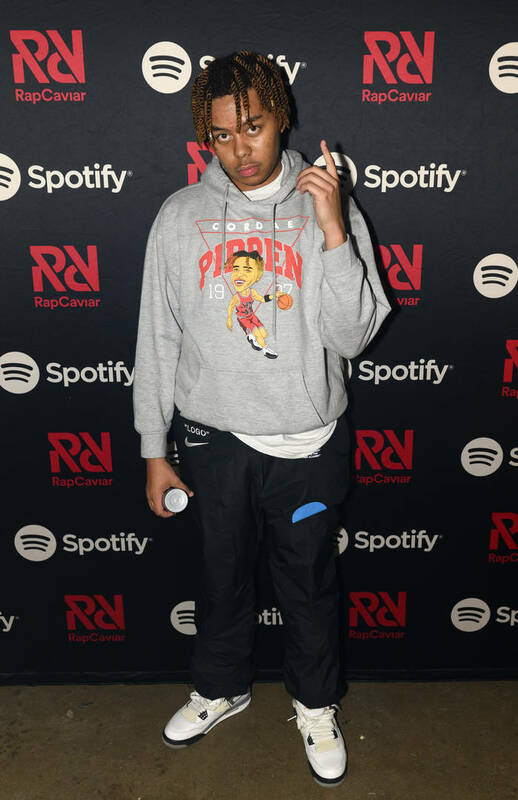 Starting with Rolling Loud in Miami, YBN Cordae will move on to several Canadian cities before hitting Atlanta, Los Angeles, New York, and Toronto before jetting off to Europe. This is the first time Cordae has headlined his own tour and it will be amazing to witness his evolution in person. Are you heading to any of these tour dates?